Telegram is one of the most popular instant messaging apps available right now. While it may not have 1 Billion downloads to its name, it certainly does have many cool features which make it better than WhatsApp in many ways. Well, it just got a little better as it’s now available on Android Wear 2.0. Google unveiled the Android Wear 2.0 two days ago and Telegram was quick to make its app available on the newly launched platform. The Wear 2.0 comes with on-watch Play Store which means you don’t have to rely on your smartphone to download apps on your smartwatch. You can do it directly from your smartwatch itself. 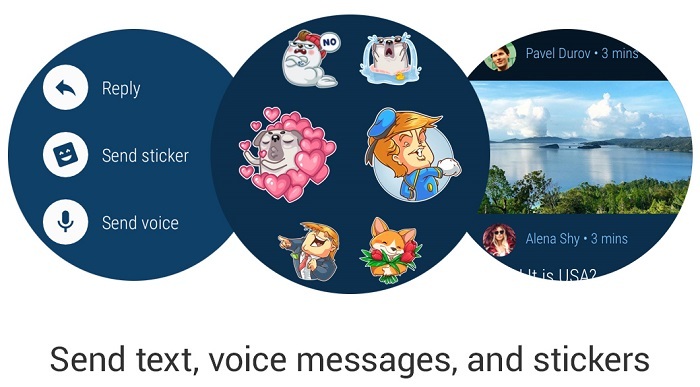 With Telegram’s app on Android Wear 2.0, you can view and reply to messages, send voice messages and stickers as well. Not just that, you can also send photos if you want. 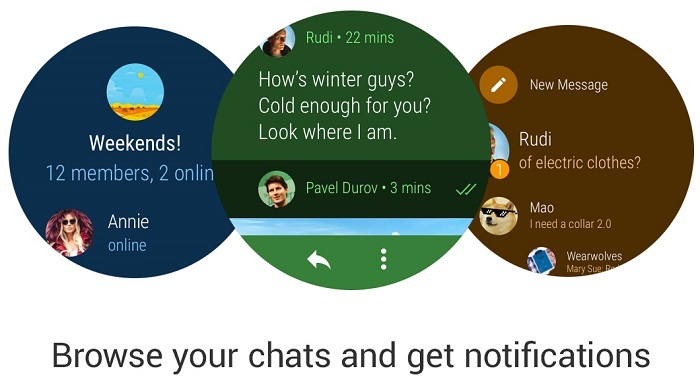 Besides this, you can also view your Telegram contacts from your smartwatch and create groups. You will also get notifications straight on your smartwatch. If you somehow get bored of the same look, you can change the themes as the smartwatch app does support it. 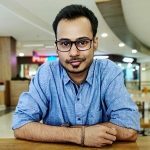 Speaking of theme support, Telegram has said that the mobile app on Android too will get it soon. 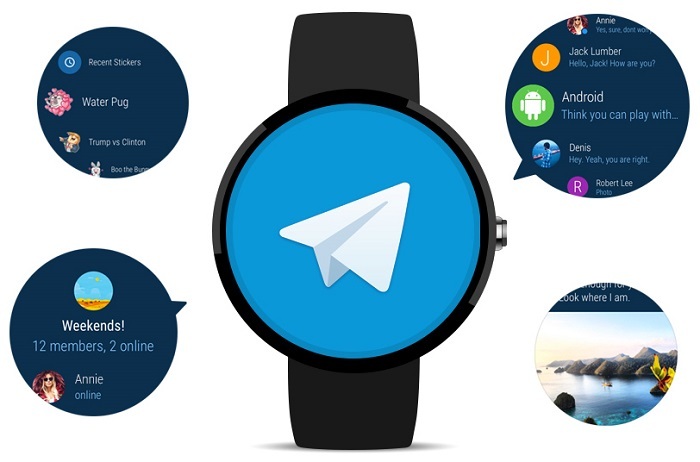 We really appreciate Telegram’s decision to make its app available on Android Wear 2.0, however, the only smartwatches running the Wear 2.0 right now are LG Watch Sport and LG Watch Style. Of course, there are other smartwatches which will get the Android Wear 2.0 update, but it will take some time. You can check out this list of smartwatches that will receive Android Wear 2.0 update and see if yours made it to the list.